Great tour, I am impressed of the servise and the enviroment is amazing. Fantastic nature and challenging treks . 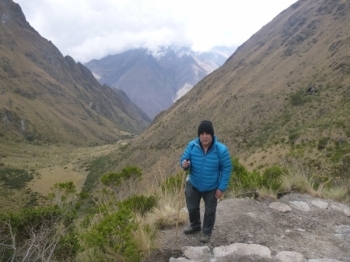 My 4D/3N Inka Trail was absolutely amazing experience. It was a really great group and a perfect size. The guide was really, really good. Both answering questions and give good Information regarding the program and inka sites. Regarding the food... It was absolutely amazing. Really impressed. 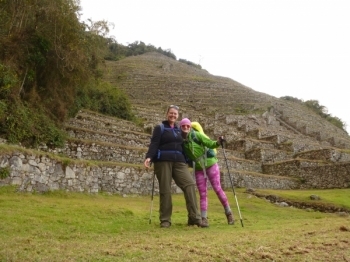 Inca TRail For – EVER !! The trek was very good . The porters and chef were also amazing . 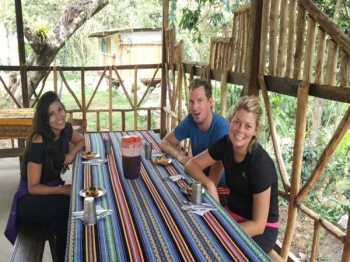 They cooked extravagant delicious meals , I can't even find in the nicest restaurants in town . Upon arrival to 82km, we knew there was no turning back. 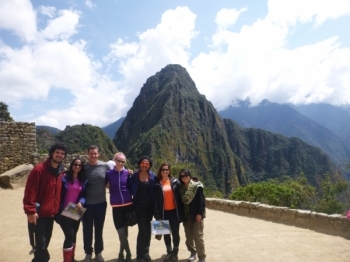 Our guides, Marco and Andrea were extremely knowledgable, friendly, and funny!. 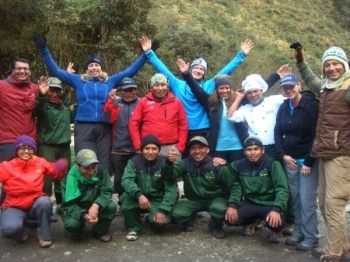 The start of the Inca trail was only 4 days ago but it seems such a long time ago. We've all seen so much and had a great experience. Booking directly with the company was very easy, although some key information was lost in translation during the briefing session. 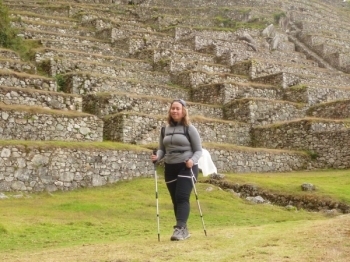 The Inca Trail route to Machu Picchu had been on the bucket list for some time, and as I sit here now enjoying a well earnt beer, it was every bit as inspirational as I hoped it would be. Marco and Andrea were very knowledgeable and helpful. I appreciated that every evening they discussed the next day and what we could expect for facilities and terrain. 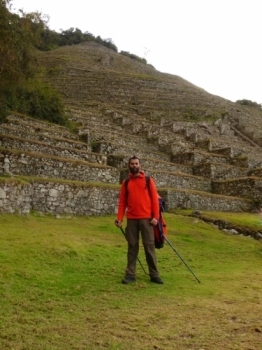 I also appreciated all of the information provided about the Inca sites and history. Marcos are my new best friends! An amazing experience enhanced by Marcos . , Andrea and the chaskis . 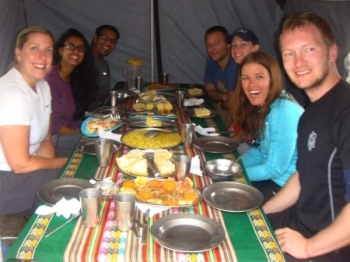 , My dietary needs (vegetarian) were well catered to very well , I enjoyed the food very much . Do you see the Salkantay mountain? 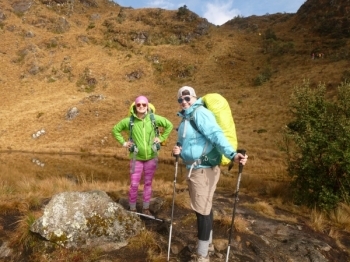 Salkantay trek was very diverse, with a lot of different sceneries, which was great and very rewarding. Freezing and sweaty in one day. Our group of three started the trek full of energy. Everything was well arranged before hand while still in our home country, and as well on our first day. The breakfast at Mollepata was terrible. 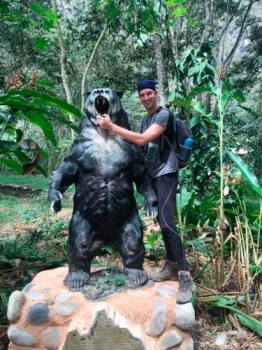 The first hike until the camp is easy going and shows nice fauna. 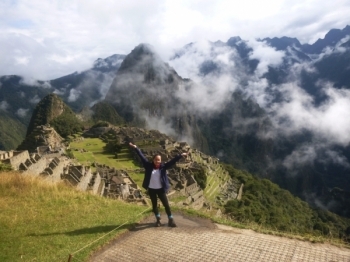 First of all, it was a pleasure working with Inca Trail Reservations (ITR) on customizing my visit to Perú. While other agencies wanted to sell me a package, ITR worked with me on meeting my needs. 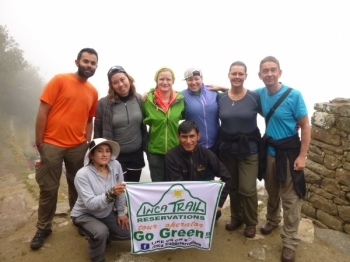 Doing the Inca Trail was a great experience. The nature was beautiful, the (small) group was great and last but not least the porters, chef and guide Gorge were amazing. 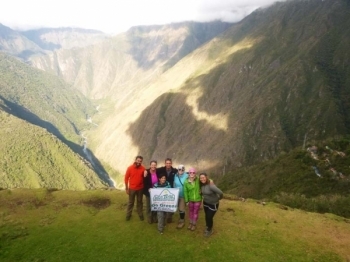 The Inca trail is an amazing adventure. All the beautiful Inca ruïnes you cross and the dead woman's pass are truly amazing. 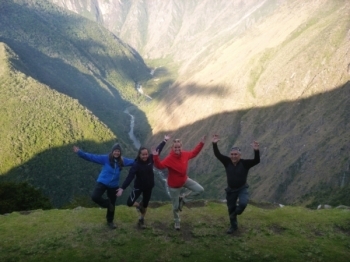 The Inca Trail has been an absolutely incredible, once in a lifetime experience. We've seen all kinds of weather, from dry scorching sun to freezing mountain winds to downpours in the rainforest.